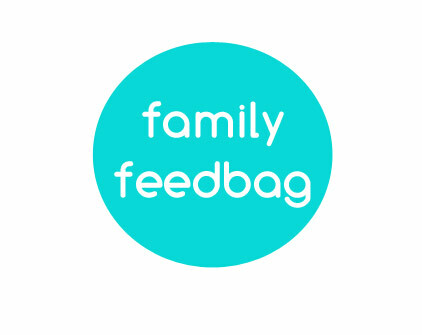 Family Feedbag: Book Tour Announcement! 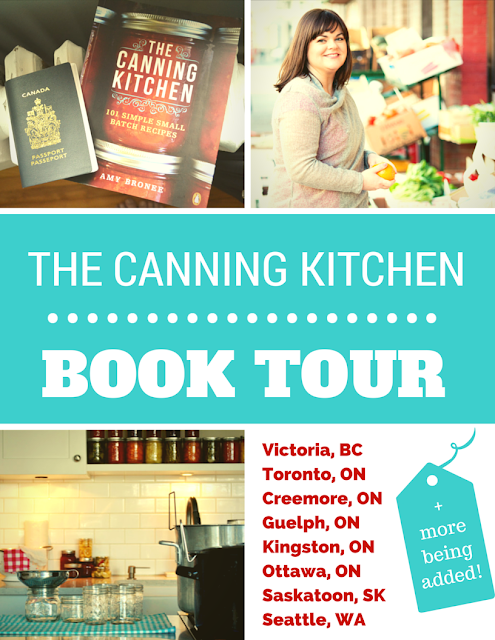 I am so excited to be announcing the dates for my upcoming book tour! 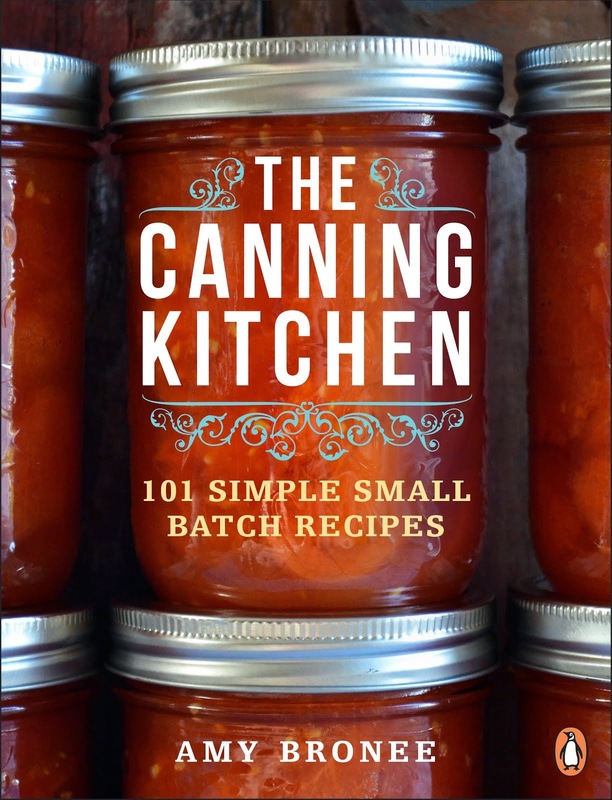 I'll be hitting the road to bring my book The Canning Kitchen: 101 Simple Small Batch Recipes to communities big and small throughout the 2015 canning season. Come out and say hello, bring your canning questions with you and pick up a copy of the book. 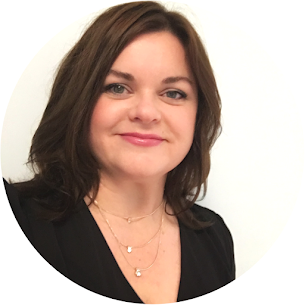 I look forward to chatting with you about canning, recipes, the weather or whatever! VICTORIA, BC - BOOK LAUNCH! I'd love to, Colleen! We'll be adding more dates, so stay tuned.